X Infotech supplied biometric scanners and passport readers as well as capturing and matching software for International Office of Migration (IOM). The purpose of this project was to perform identity verification, using biometric (fingerprints) technologies and document authentication. 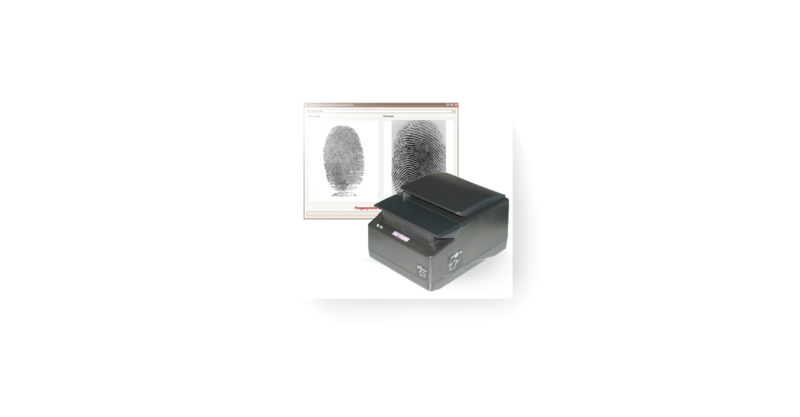 X Infotech supplied biometric scanners and passport readers as well as capturing and matching software. The purpose of this project was to perform identity verification, using biometric (fingerprints) technologies and document authentication. X Infotech has provided necessary hardware for accurate and secure identity verification.